The ‘how-to’ retail book every manager should read! 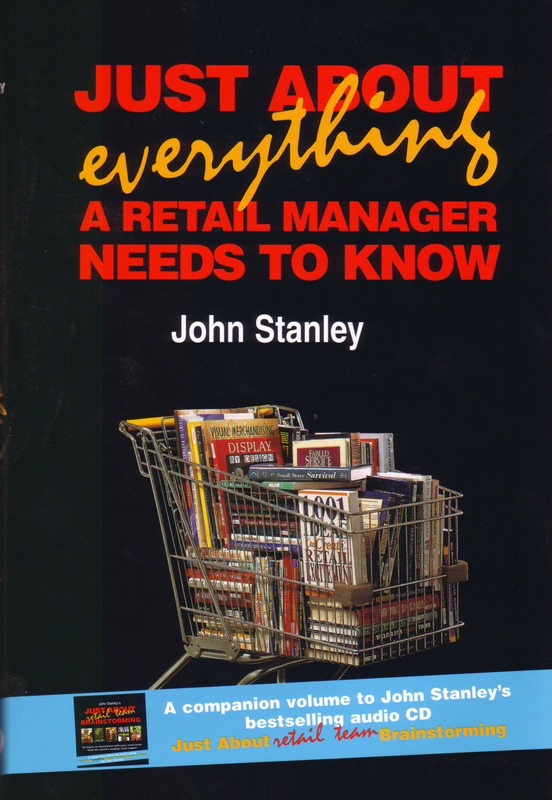 By world famous retail consultant John Stanley. This hot retail book is a wealth of information for every retail manager and store owner. John has successfully put into an amazingly usable format, the experiences and insights he has gathered in his more than 20 years as an international retail consultant. Just About Everything A Retail Manager Needs to Know is in a handy reference format, no need to read the whole book if you are short on time, just open up to the topic you need a solution on. Every topic is individually explained in a easy to use ‘how-to’ style, ideal for rapid problems solving in the retail environment. 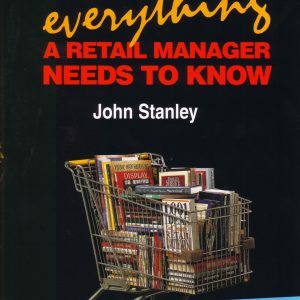 “Just About Everything A Retail Manager Needs to Know is definitely not a book for the bookshelf. This is a book which will hold its place on any retail manager’s desktop”. – Bill Richardson, Credit Services Manager, Australian Liquor Marketers (WA) & Johnson Harper Perth, Western Australia.